Pa Daeng National Park "Refresh your life with the most beautiful nature"
Refresh your life with the most beautiful of northern sight at the Pa Daeng National Park. 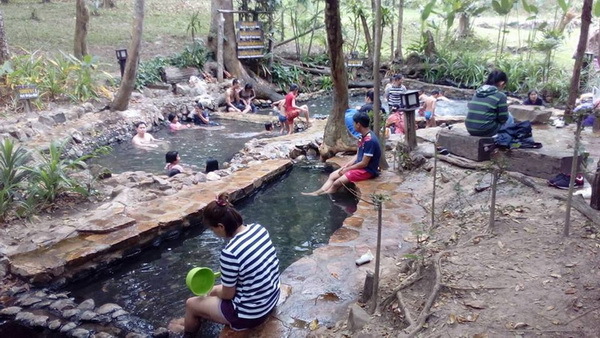 Pa Daeng National Park, where’s your activities become much more joyful and happiness. As you ever know, our Chiang Mai is one of the province in Thailand which have most beautiful national park, every visitor both Thai and Foreigner exactly ensure in good guarantee. 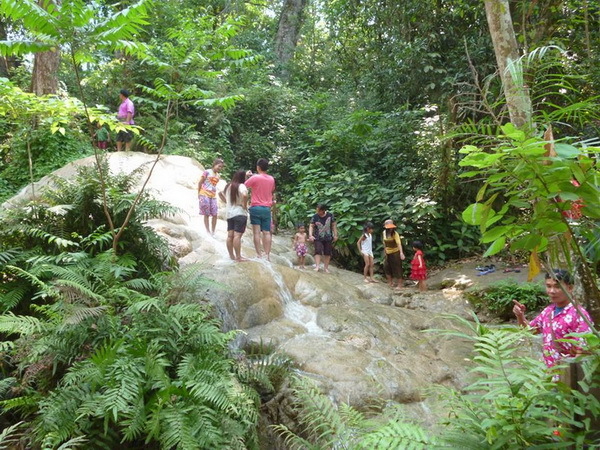 The Pa Daeng National Park is the most well-known and guarantee one of there. Then, I will let you known much more with our miracle place, the Pa Daeng National Park. Right now!! 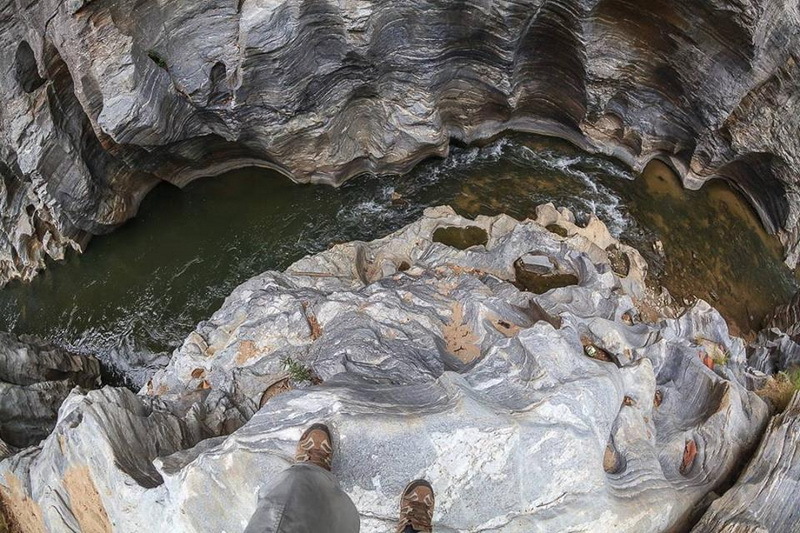 What do we have seen in this beloved Pa Daeng National Park? 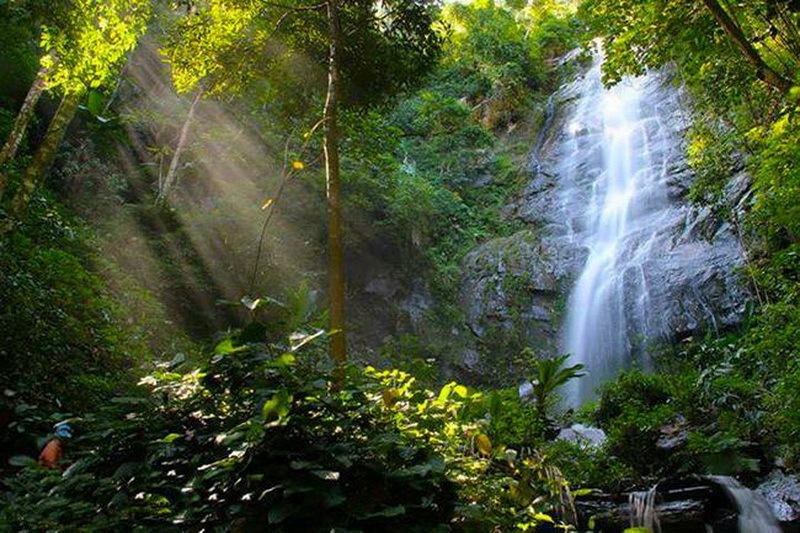 While you step in this wonderful national park, the Pa Daeng National Park. You will see the tourist has come to this park in almost entire of the year but, in my opinion taking atrip in winter season is a perfect one duration to get a good sight of the northern national view and happiness breathe too. I recommend you to see the first interesting point in this national park. 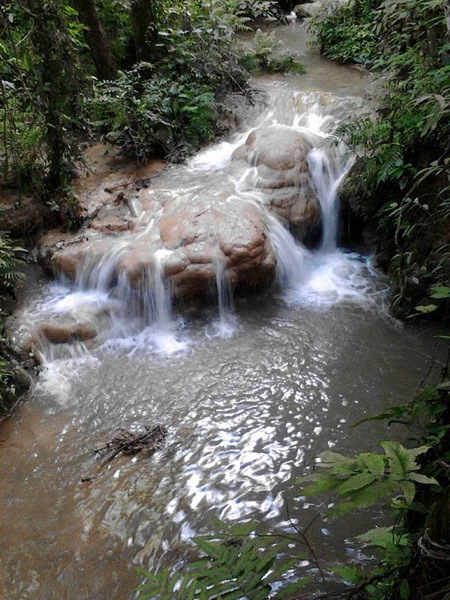 There is the stream, but not simple stream because this stream is the important source stream of the Ping River (One of the forth important River in Chiang Mai which are Ping River, Wang River, Yom River, and Nan River). Moreover is the importance source stream for the Mae-Tang River too. Next, is too take a photo with the northern national sight with the forest and hill weather which is not only to get the picture to show up on your social media site but also you will take it easy in well national performance too. 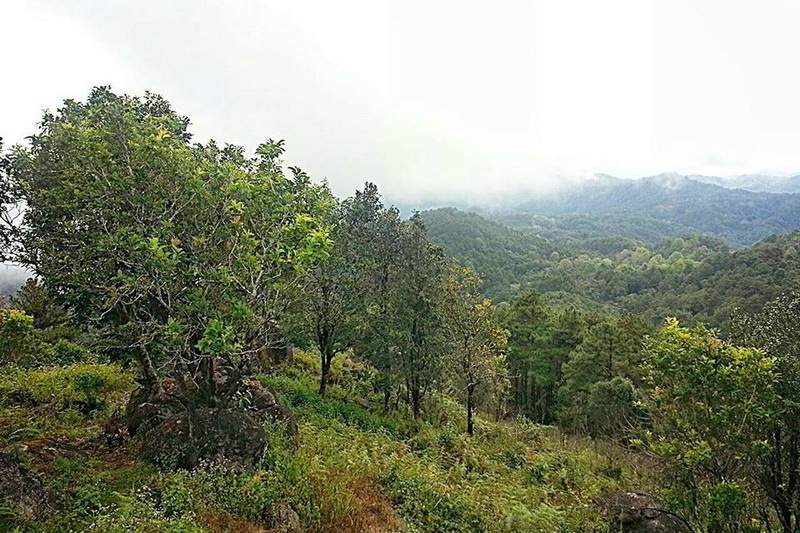 Moreover to get the beautiful picture, is to take a photo and keep refresh with the good national weather at the Doi-Kam-Fah viewpoint. 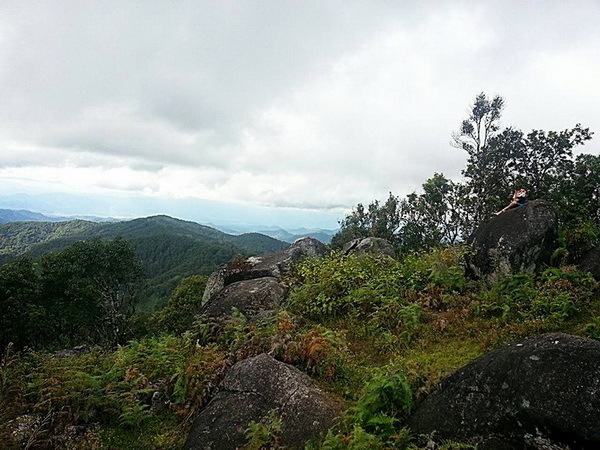 This Doi-Kam-Fah viewpoint is always show up the perfect sunrise sight for everyone. 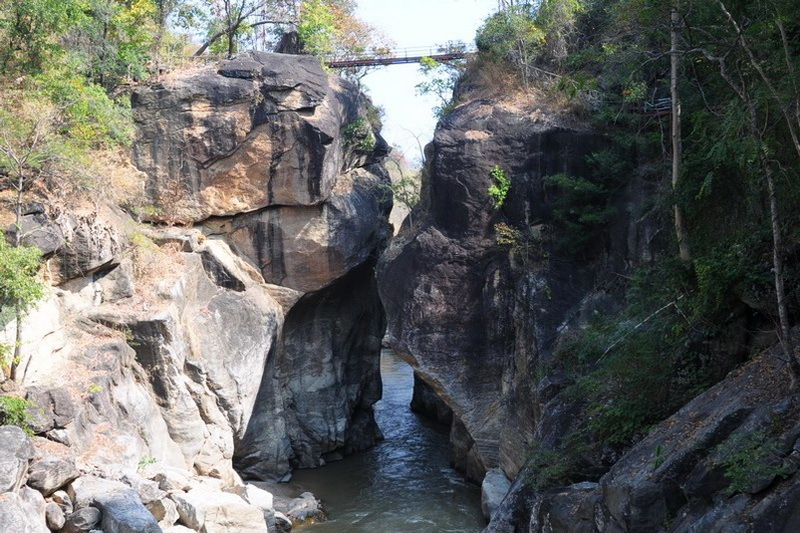 In my recommendation, this Pha Daeng National Park is a good choice for you and your family to taking it easy with the perfect national breath and good sight of sun rise in your weekend of the winter season. 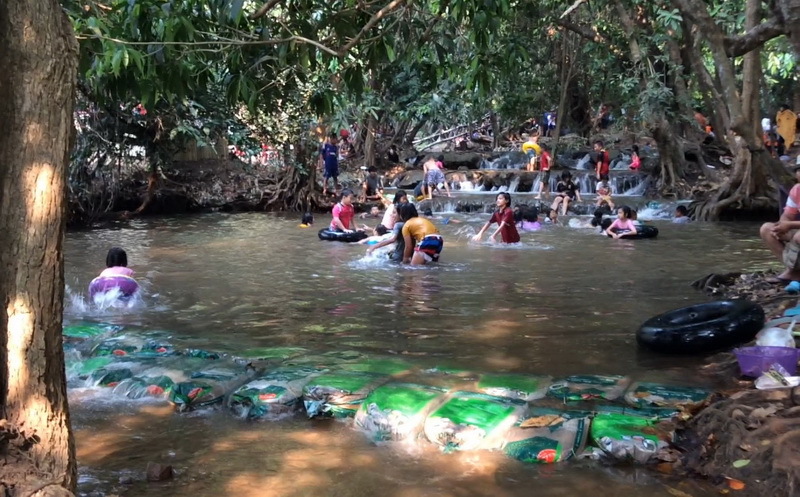 Moreover, is too meet one of the source stream of the Ping River (one of the most important River of Thailand) Come to enjoy there at once, our Pa Daeng National Park, the best national park in Chiang Mai which the most tourist have guaranteed in happiness moment. The next interesting point, is to visiting to the beautiful creature of the Sri-Sung-Wan waterfall, you will meet the cold water with the fresh breathe which everyone want to come there for taking it easy too. Pa-Daong cave is one of my best while you taking a trip to our Pa Daeng National Park too. 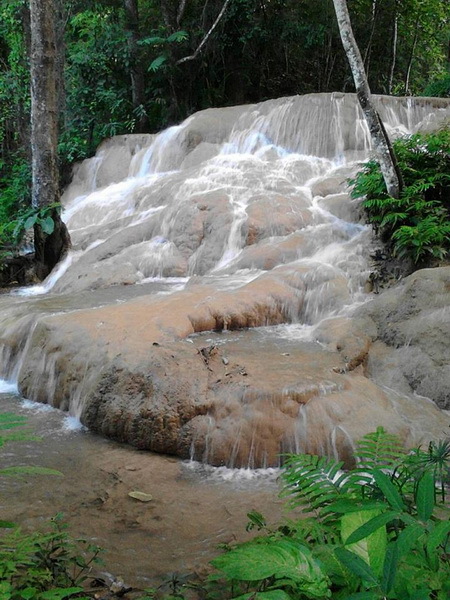 You will meet the wonderful thing is the waterfall at the insider of the Pa-Dang cave (Remind reach inside the rainy must be take a bit carefully, because it may easily to get a lot of accidences). For the accommodations is be prepared for the tourist both Thai and Foreigner too. This Pa Daeng National Park has only big house for rental in each day for 5 house. In each big house can allow the visitor for maximum 20 people in each night. Do not be worry with the fee, the rental rate is always be the friendly price for both Thai, and the foreigner tourist. Another way, is the camping zone which provide for everyone to touch and feel the national weather while sleeping in this our Pa Daeng National Park too. 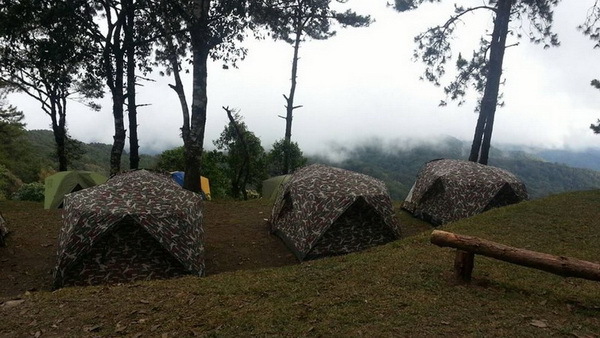 Moreover, the Pa Daeng National Park has provide several types of tents for rental in very cheap price too. For the food, this Pha Daeng National Park always provided the Thai food, Made to order food, and native food for everyone in entire of the day and a bit dusk too. Moreover, our Pa Daeng National Park is provided space for cooking by your own for enjoy your happiness meals too. For reaching to our wonderful destination is easily for both the tourist, who bring their own vehicle and also for the public transportation style too. I will let start with the ways of travelling by your own vehicle. The Firstly, is let beginning from the central city of our Chiang Mai. Let’s go along via the highway of Ching Mai – Fang (In route number 107). Secondly, continue straight on direction and passed away the Mae-Tang district, and Chiang-Dao district too. Turn left at the Mung-Ngay (T-junction) at the kilometer number 79, you are continue via the Mae Khon – Na Wai road (Route number 1178). Go along in direction for 24 kilometers to Na-Wai village. Remark: to pay attention to the guidepost of Sri-Sung-Wan waterfall, then turn left at the guidepost and go along for 150 kilomers. 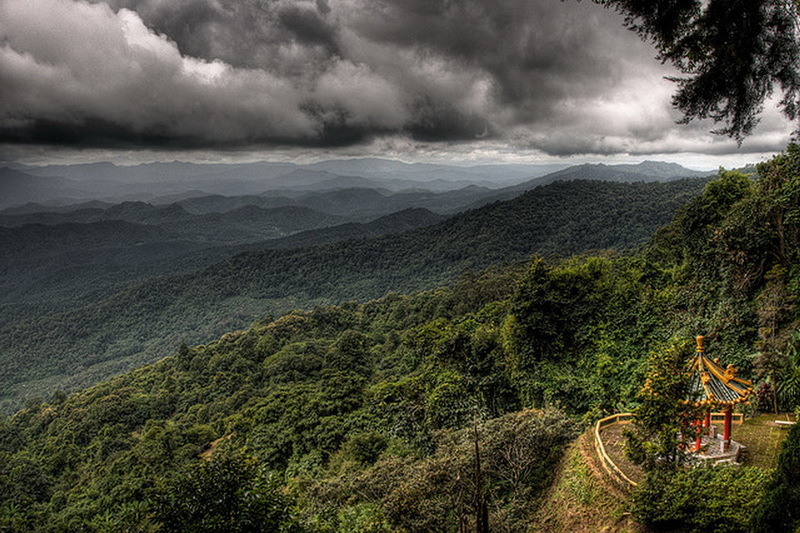 Now you will reaching there to our wonderful destination, the Pa Daeng National Park. Moreover ways, is to take the public transportation at the central transportation in Chiang Mai which has many choices of public transportation can get you to the Pa Daeng National Park. In my suggestion, try to ask for the cost of traveling in many driver, you may get the cheaper cost in finally. Asking from your accommodation, is another recommendation from me to getting a cheaper cost of traveling too. Try to inform the cost which you can pay in exactly, they will suggest the best option for you to reaching the Pa Daeng National Park too.